From small discreet flowers too big over blown floral patterns, add some colour, texture and pattern to your home with a statement floral rug. I love how a rug can transform the look and feel of a room by adding some additional detailing. We have found some superb rugs for you to add that final finishing touch to your décor. 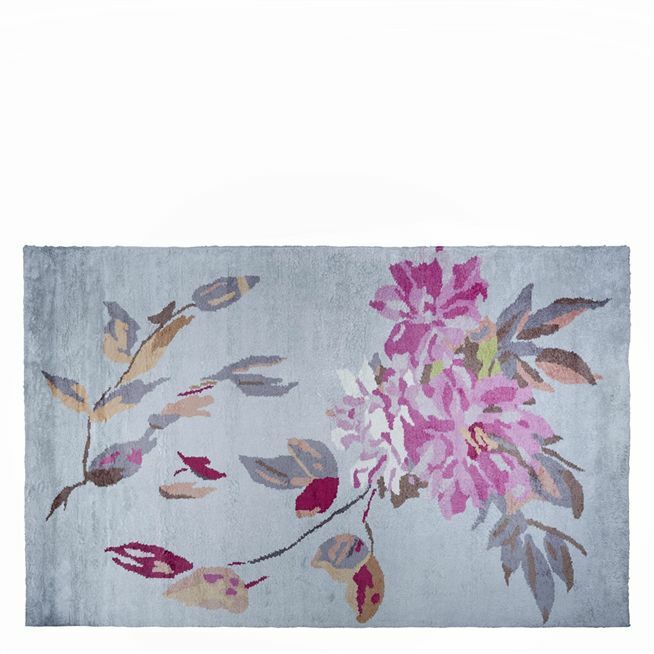 A stunning statement floral rug for your interior. 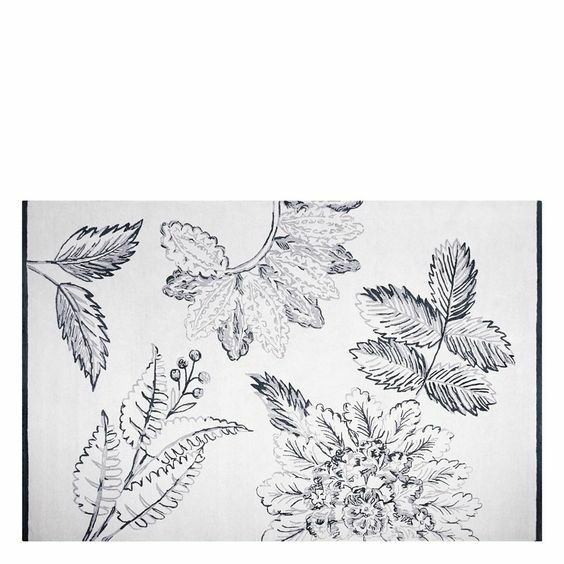 Designed to complement the new Jardin des Plantes collection but also works perfectly schemed with many of the Designers Guild fabric and wallpapers. A dramatic cluster of warm pink shaded roses with a divine trail of leaves shimmering in their autumnal splendour set against a warm grey ground. 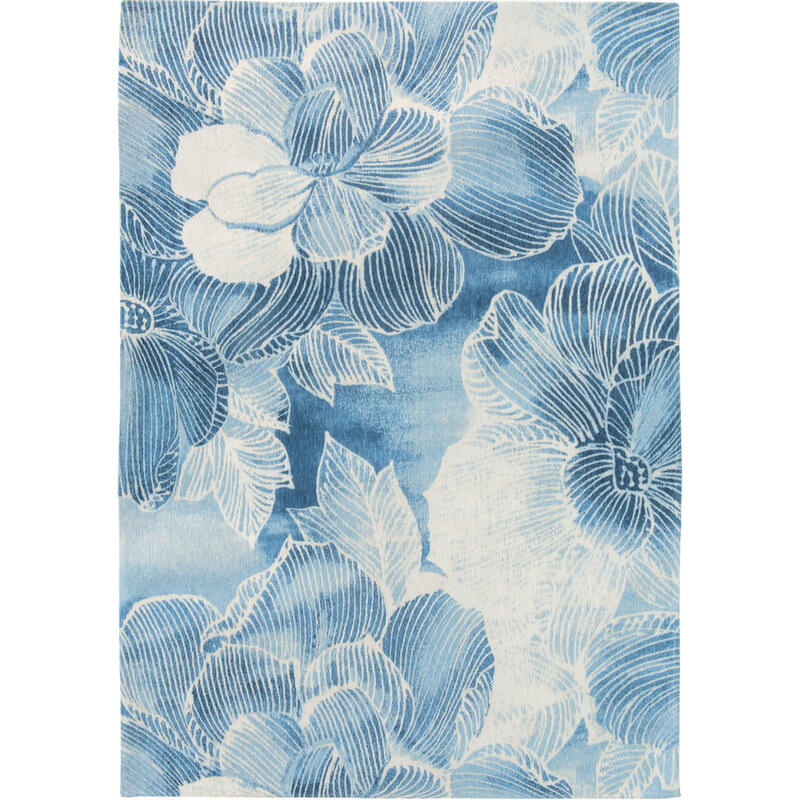 This sophisticated floor rug is hand knotted from bamboo viscose offering a dense pile with a luxurious finish. An exquisite, classical hand-knotted bamboo rug in verdant shades of emerald green, inspired by Elizabethan tapestries from within the Royal Collection. This rug achieves both historical airs, and contemporary colouring. Part of the Royal Collection by Designers Guild. 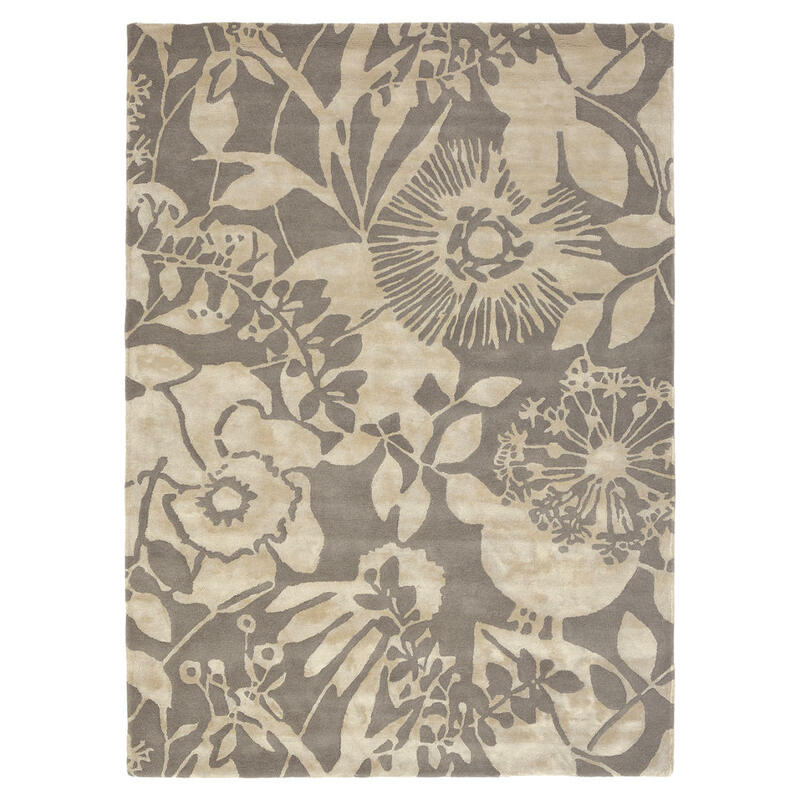 A striking monochromatic floral rug which encapsulates the new Victorine fabric. 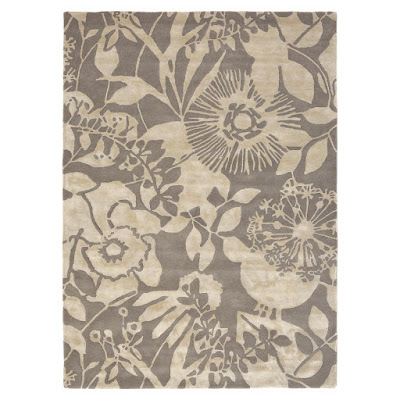 Hand tufted in a luxurious New Zealand wool blend with a viscose loop floral outline, depicted in tones of grey and set against an ivory ground. It is finished with a neat charcoal border. 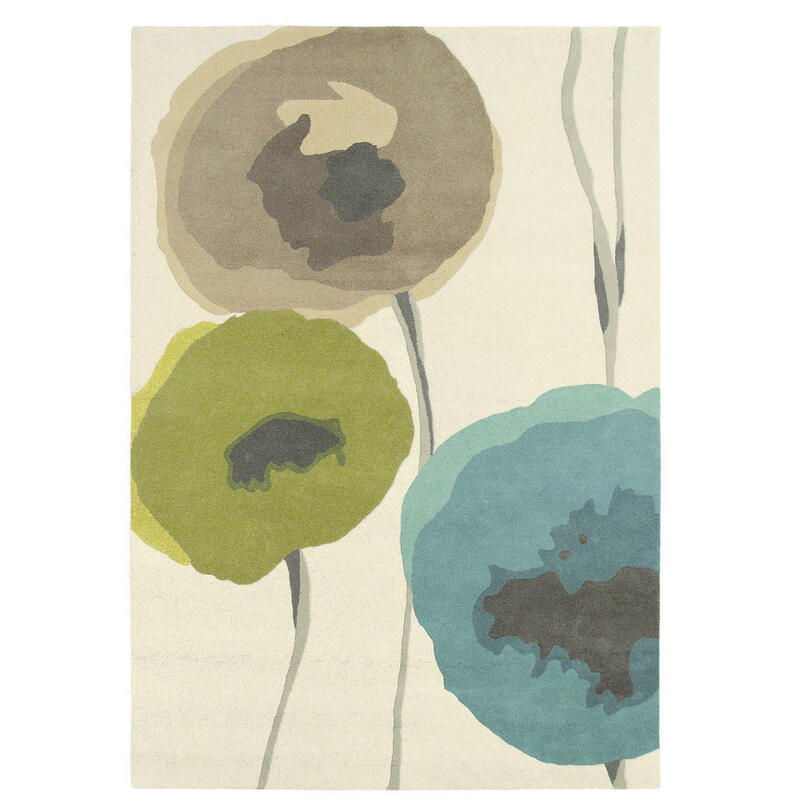 This stylish floor rug will be a contemporary addition to your interior scheme. Searingly vibrant colours make this a sizzling centrepiece for any room needing an injection of vitality. With a hand tufted pile made from high quality wool, it's a hardwearing and durable rug that's an enviable investment piece. 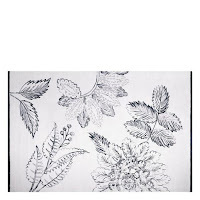 Features a lustrous floral design in beige colour tones which will indulge your senses and bring style and sophistication to your decor. Hand-tufted with a combination of the finest Wool and Viscose yarn which is dense, thick and luxuriously soft to touch. 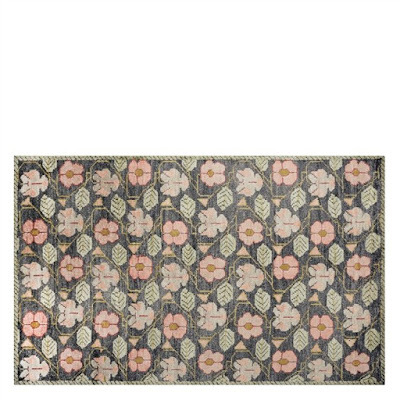 Featuring a stunning, oversized floral design with linear detailing, the Akina rug has a beautiful wash of colour and echoes the style of a batik fabric. 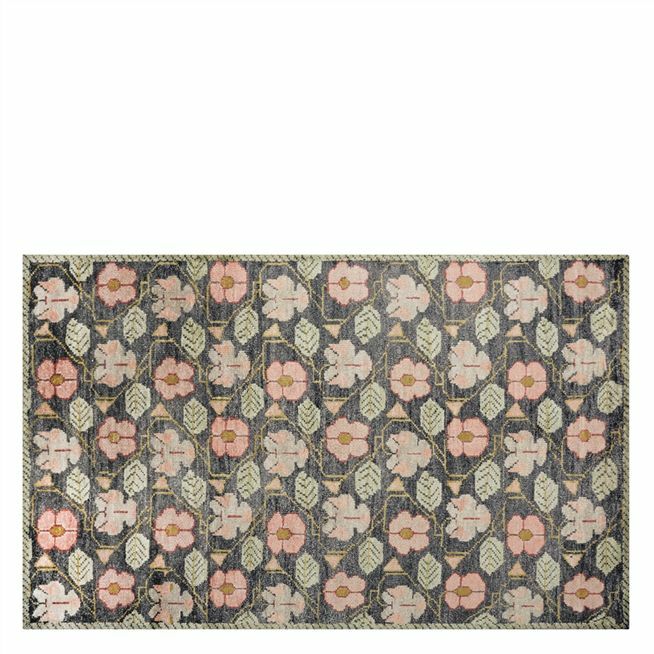 Subtle variations in tone give this statement rug a casual, time-worn appearance. 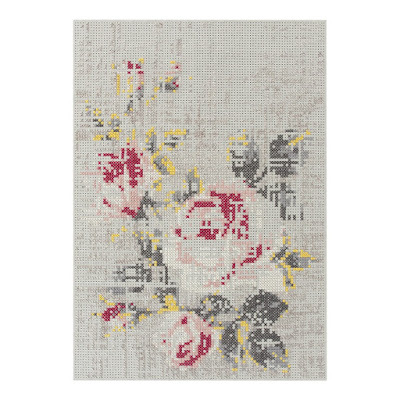 Revitalise your living space with the warm character of the Gandia Blasco Canevas Flower Rug. Expertly handcrafted by the artisans at Gandia Blasco, this stunning pure wool rug holds a welcoming charm that will bring your design scheme to life. 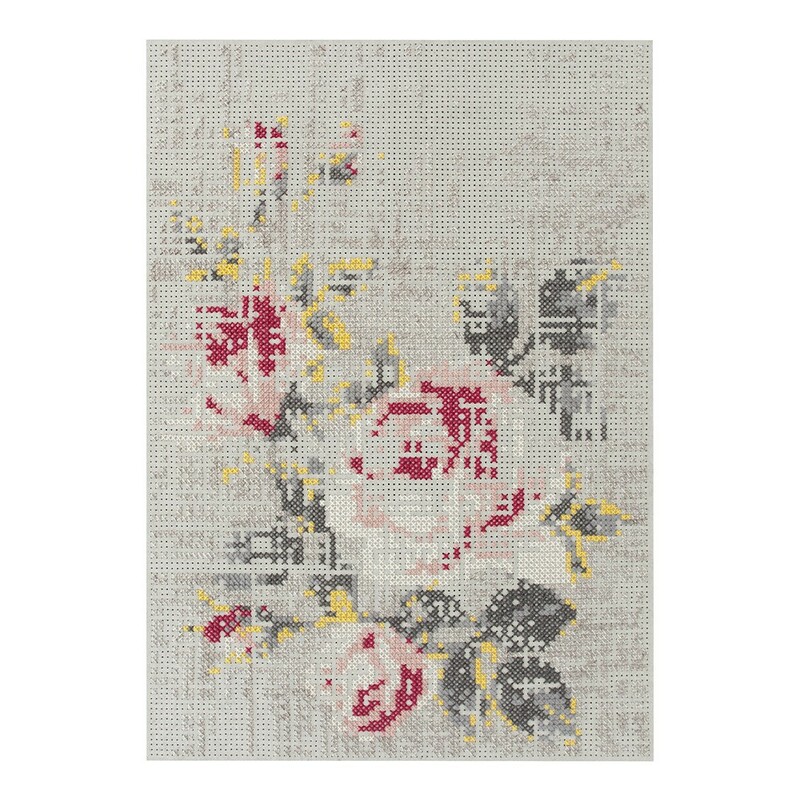 Inspired by traditional cross stitching techniques, the pixelated design adds an element of modernity while the subtle neutral colours and blossoming florals embody timeless elegance.Thoughtfully fashioned with a soft felt base, the wool thread is intricately woven to create a design which will bring a welcoming charm to your home. Available in a choice of sizes, complement your natural interior style by combining with a warm wooden coffee table to create a welcoming focal point in the heart of your design scheme.